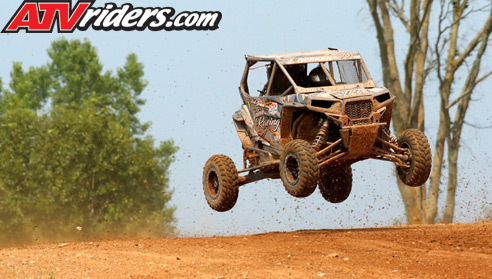 Marietta, GA (8/29/2018) – Jacob Gerken scored a season-best top five during the Lucas Oil Midwest Short Course League UTV races at Bark River International Raceway in Michigan. 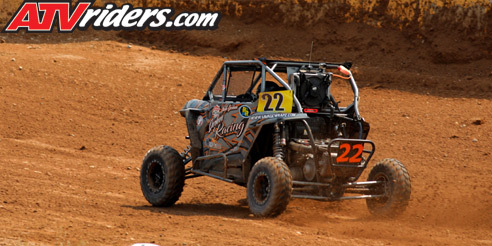 Gerken is driving a Polaris RZR in the Sportsman Stock class. The double feature race was held on Bark River’s challenging short course in Michigan’s Upper Peninsula. Gerken was quick out of the trailer in Saturday’s practice session and started on the pole for the race. He finished a season best fifth. Gerken carried that momentum into Sunday’s events. He got a great start and quickly made it up to third. On a late-race restart, however, another competitor crashed into his rear bumper. After restarting at the back of the pack, Gerken drove his injured machine all the way back up to 13th. Gerken enjoyed Bark River and now has his sights set on success during the season finale at Crandon. Gerken is doing everything he can to make sure he puts in a strong effort to finish out the season. Gerken will finish out the Midwest Short Course League season August 31-September 1 at Crandon International Off-Road Raceway in Wisconsin.